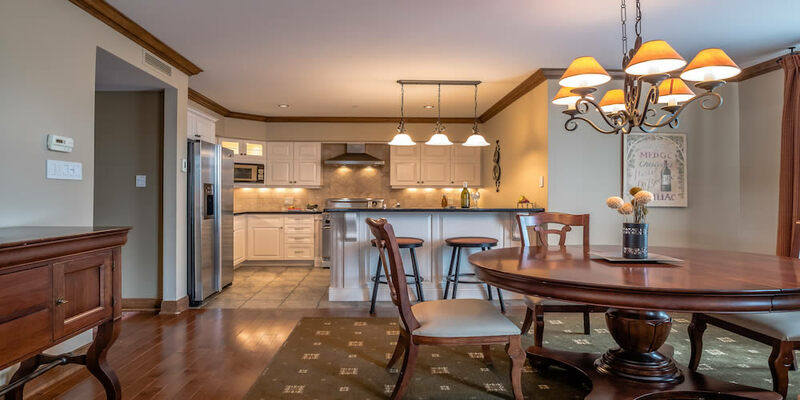 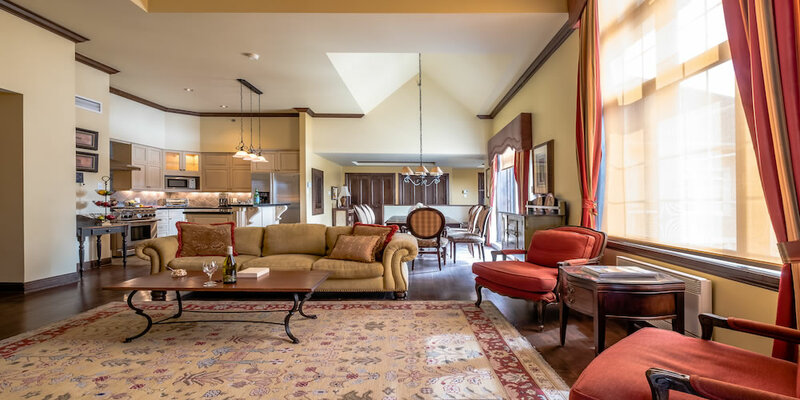 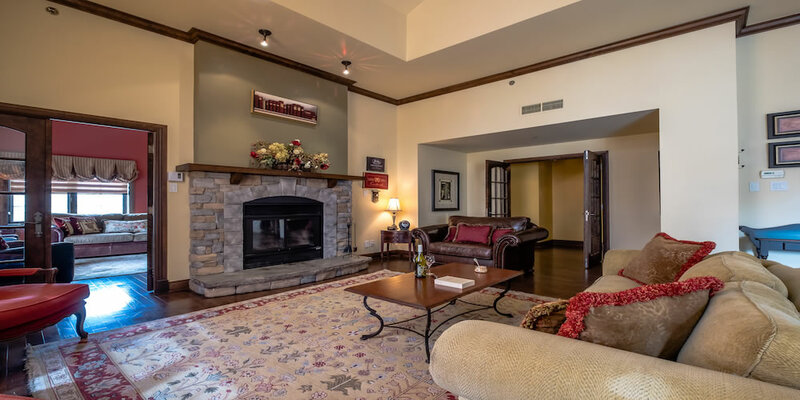 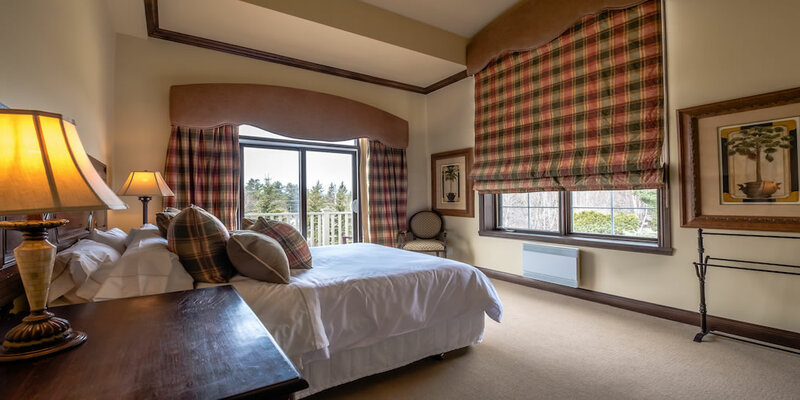 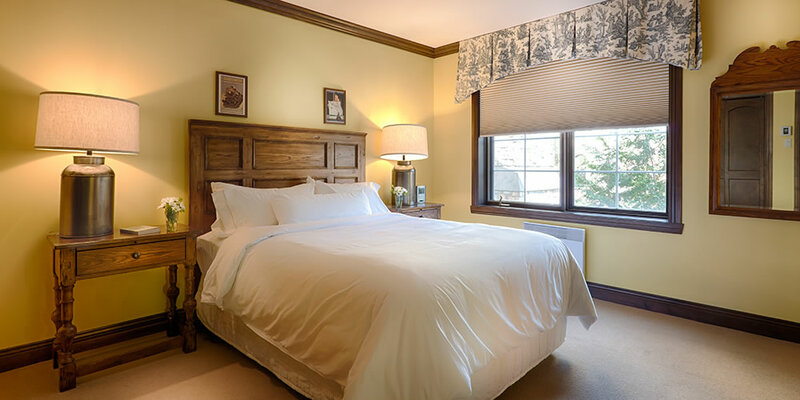 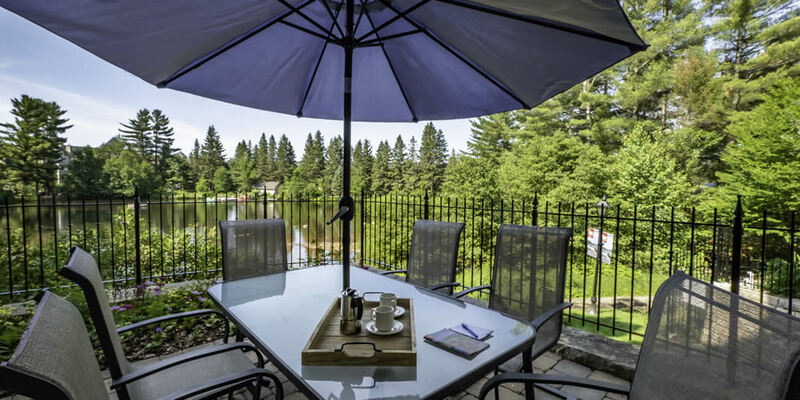 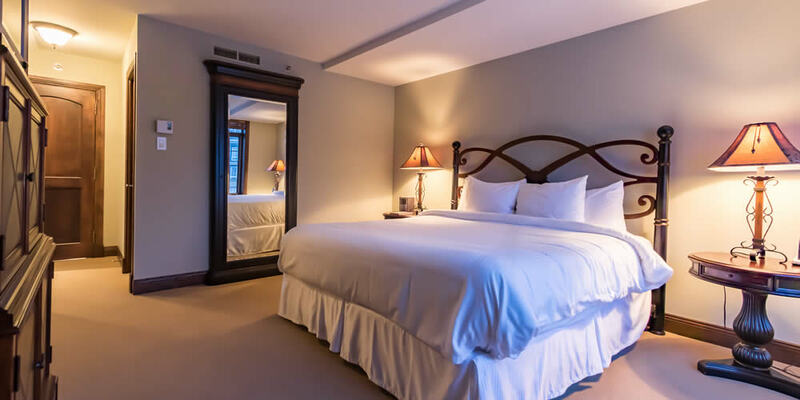 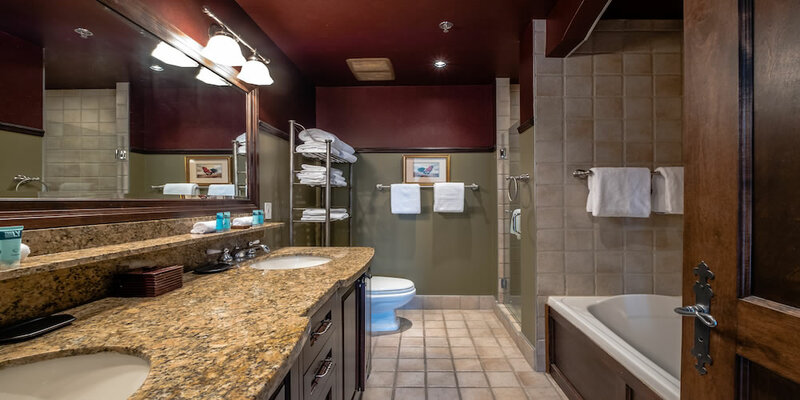 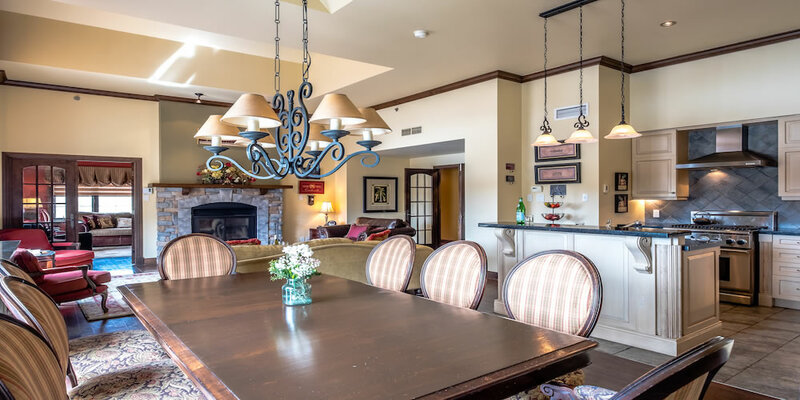 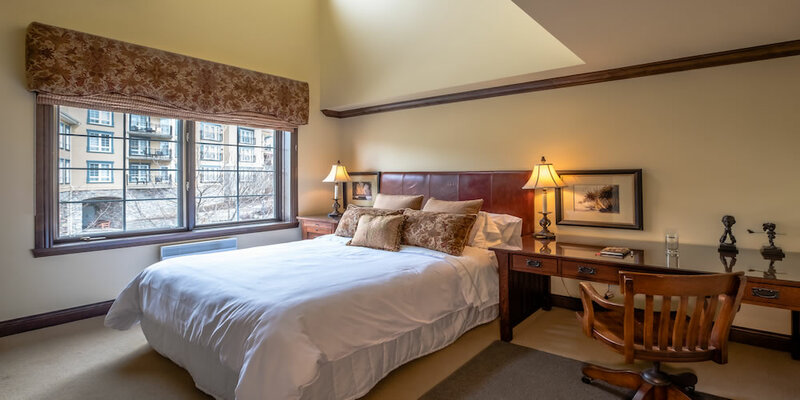 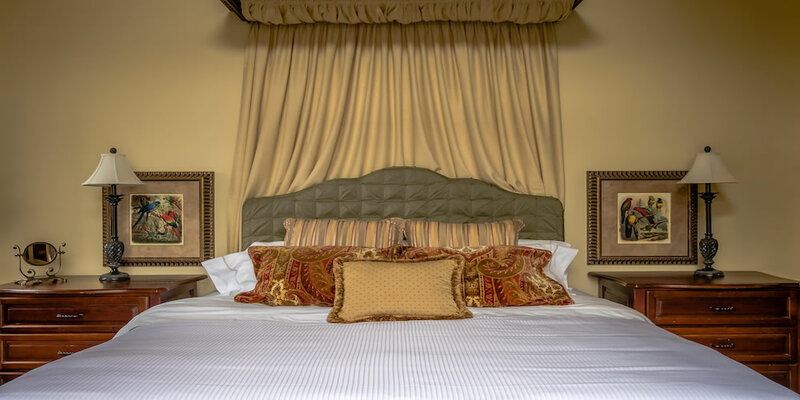 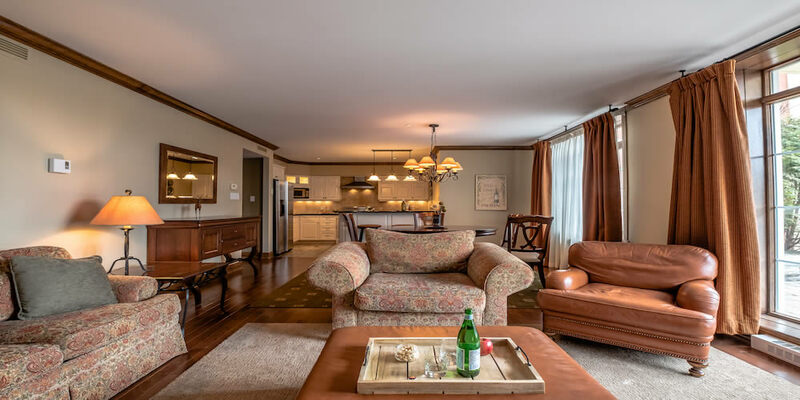 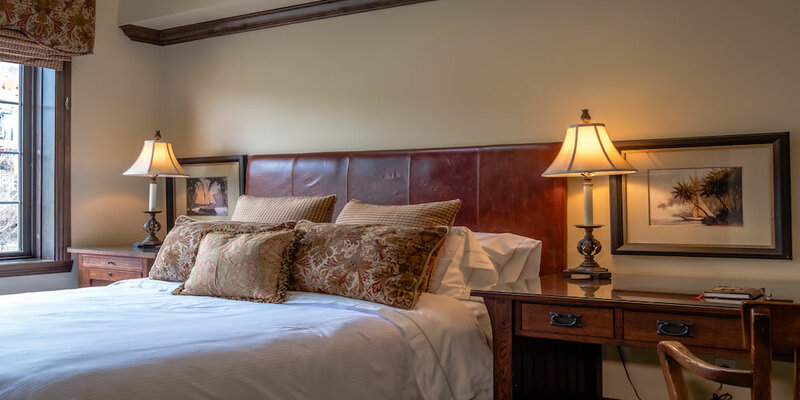 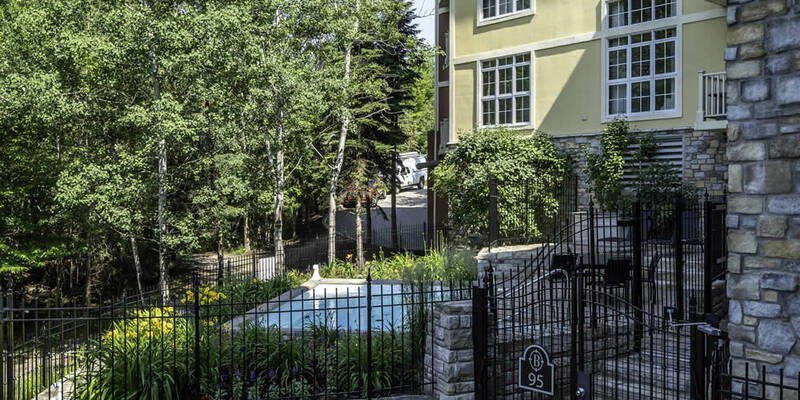 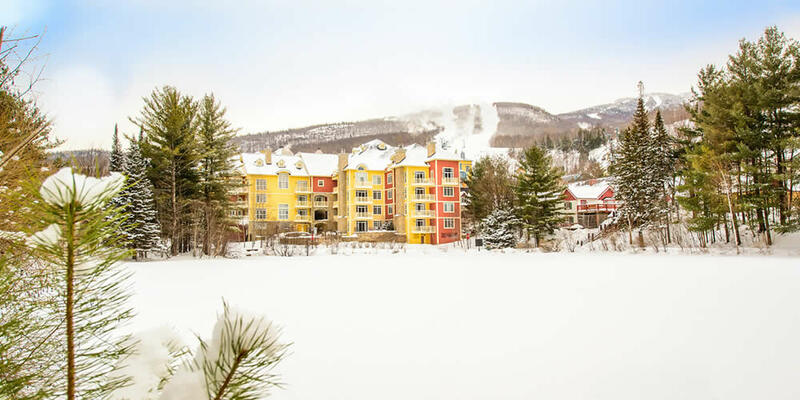 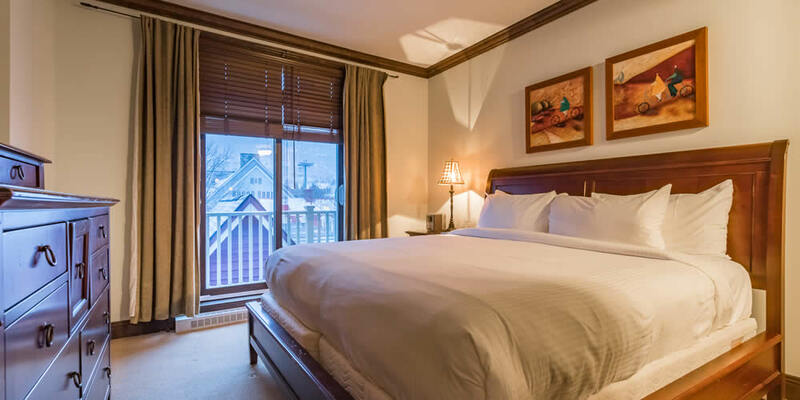 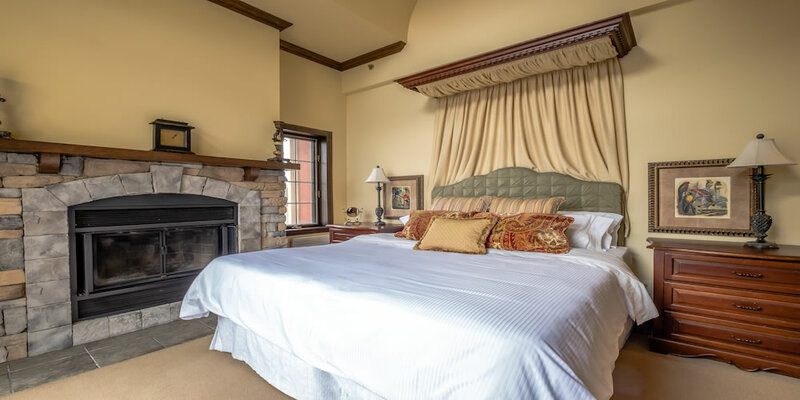 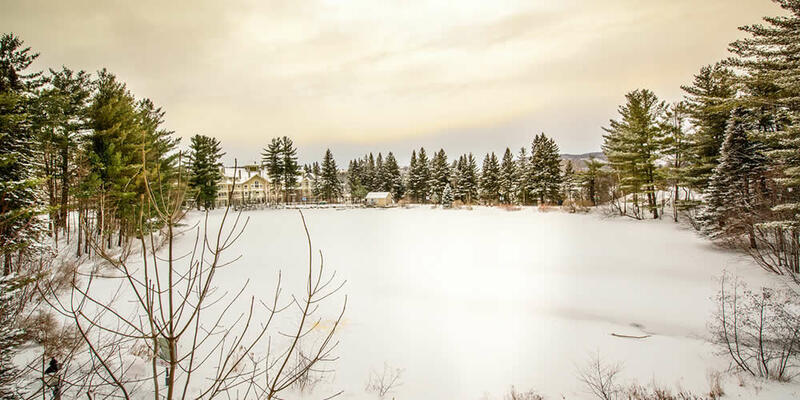 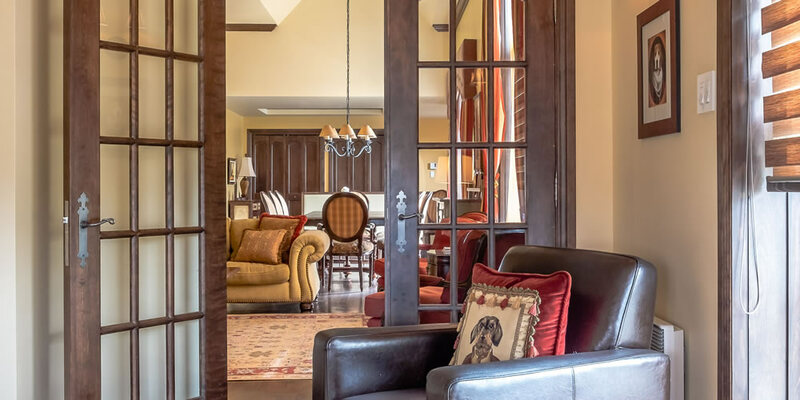 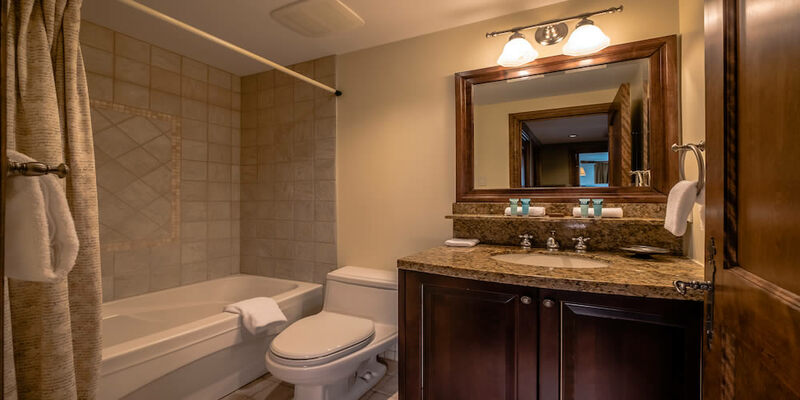 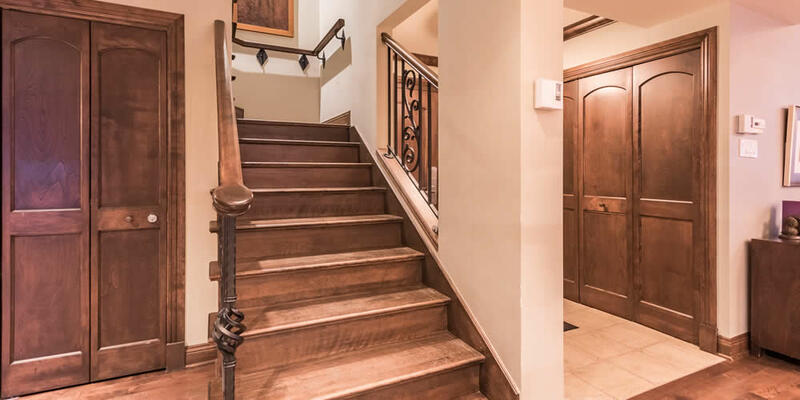 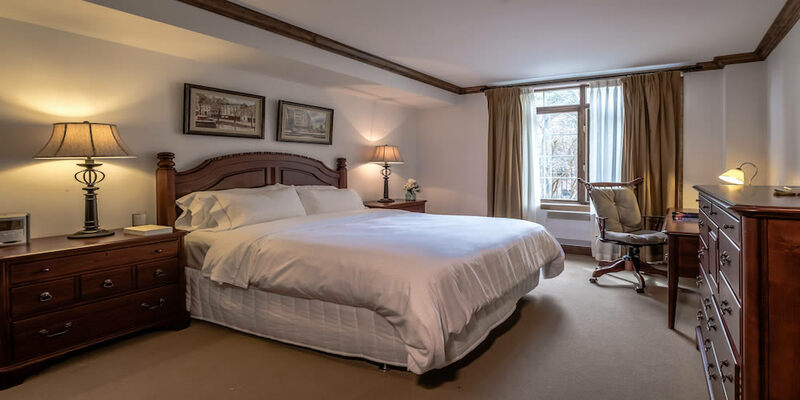 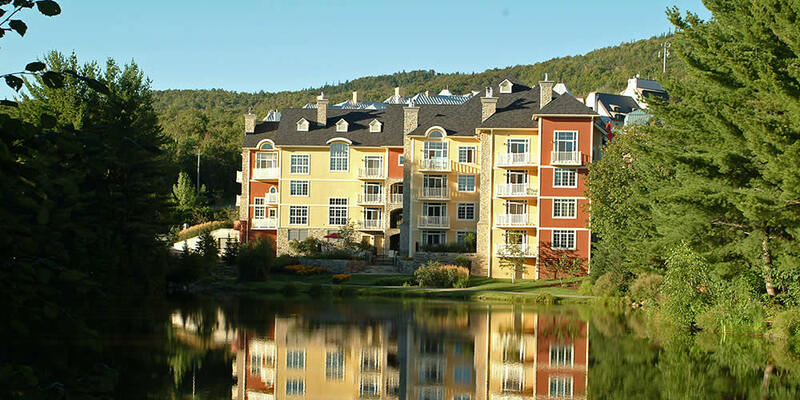 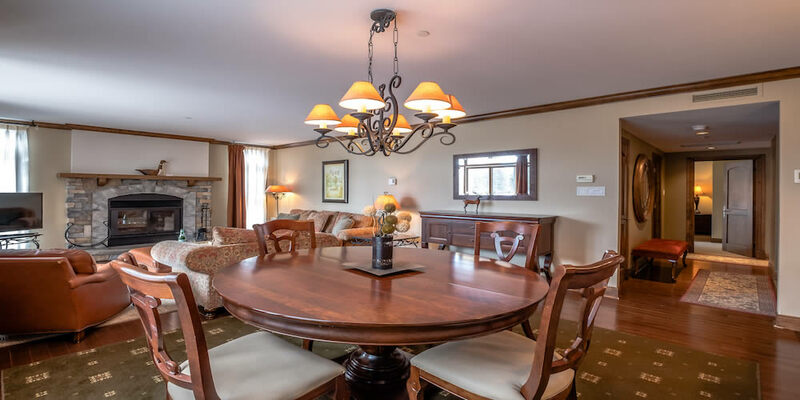 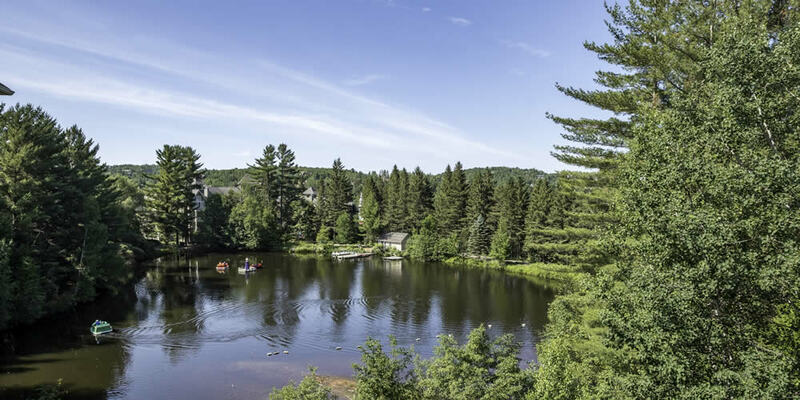 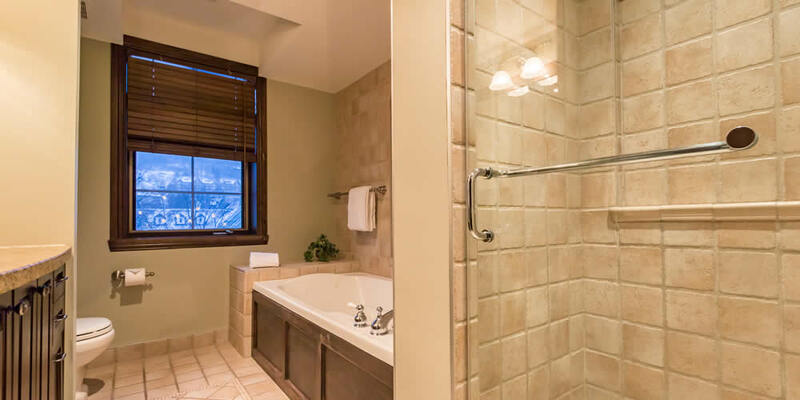 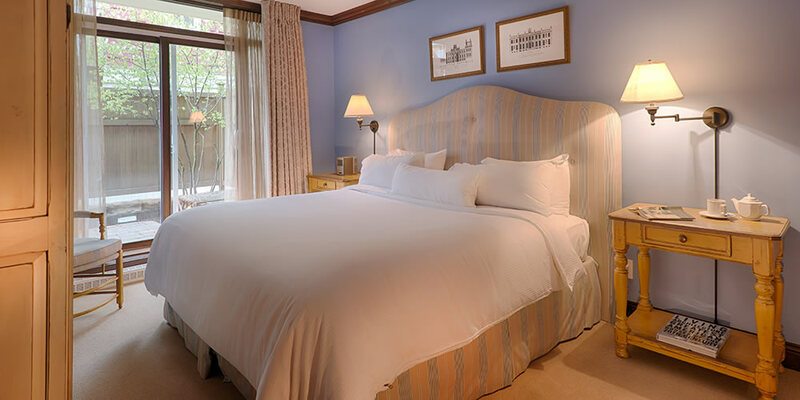 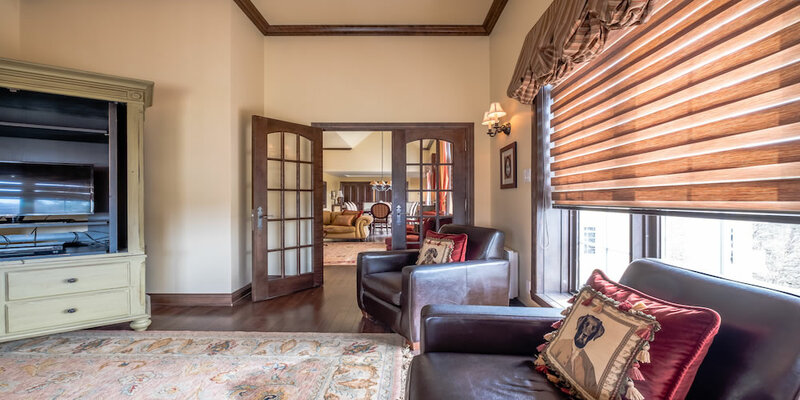 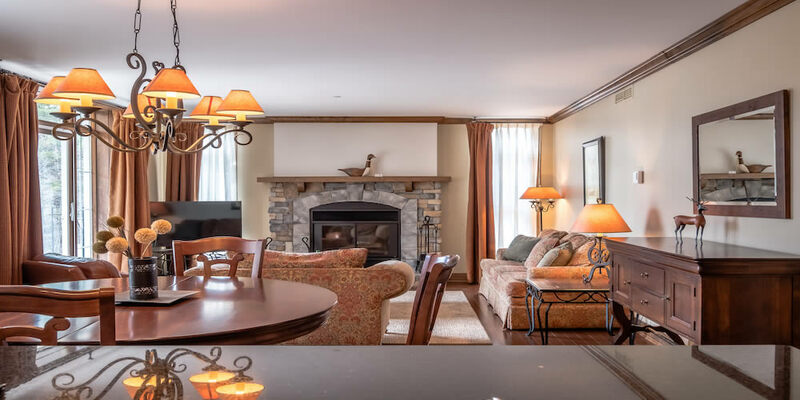 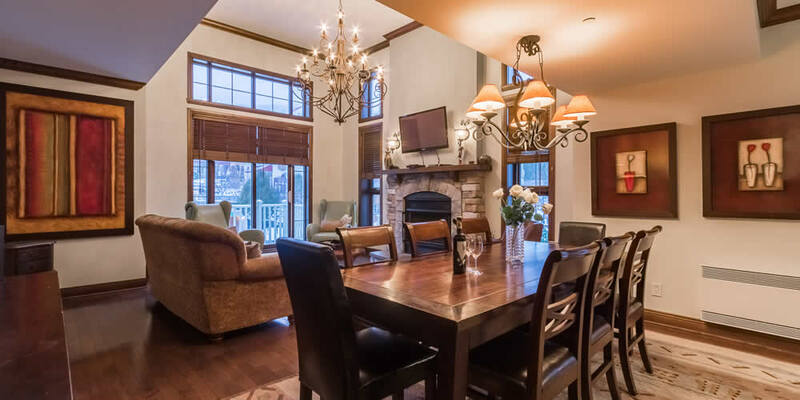 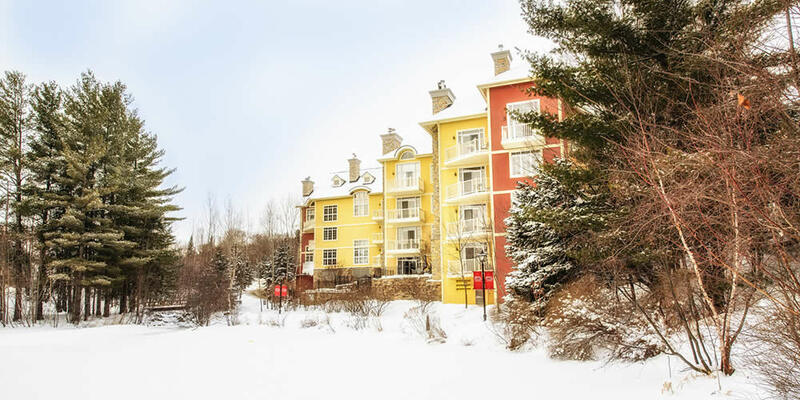 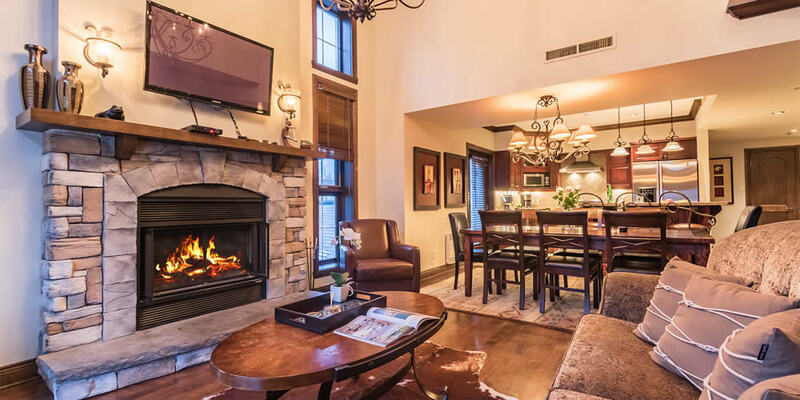 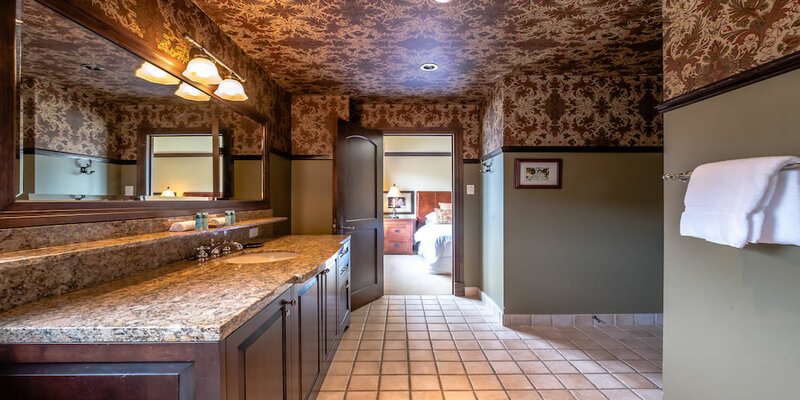 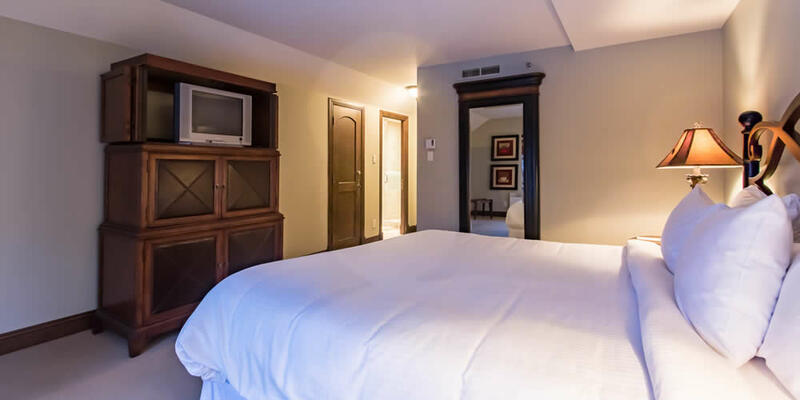 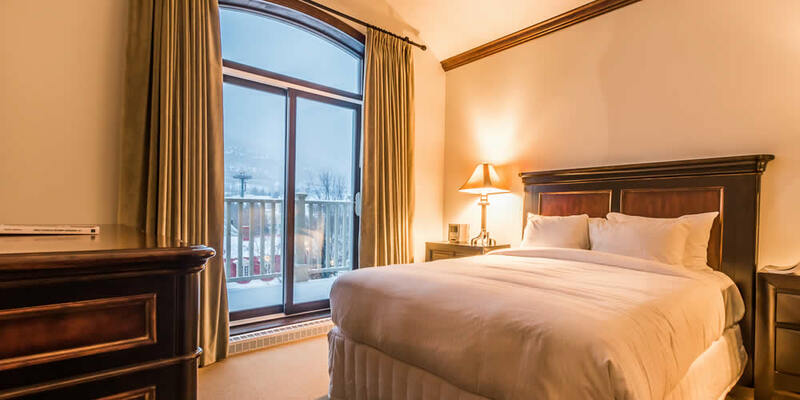 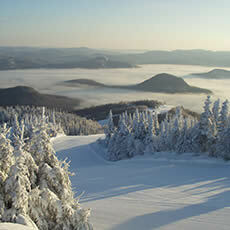 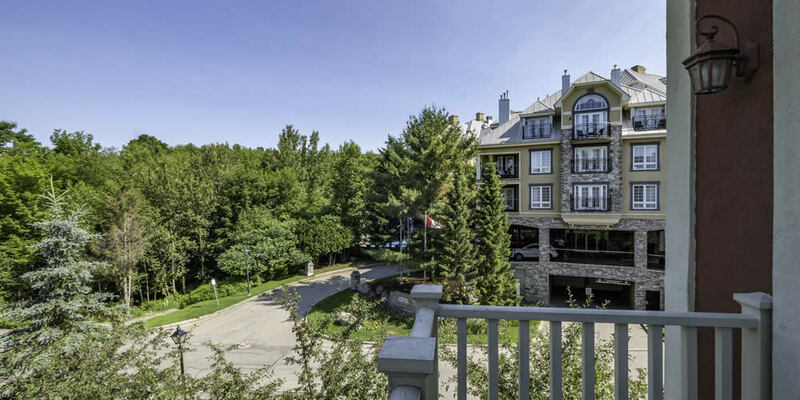 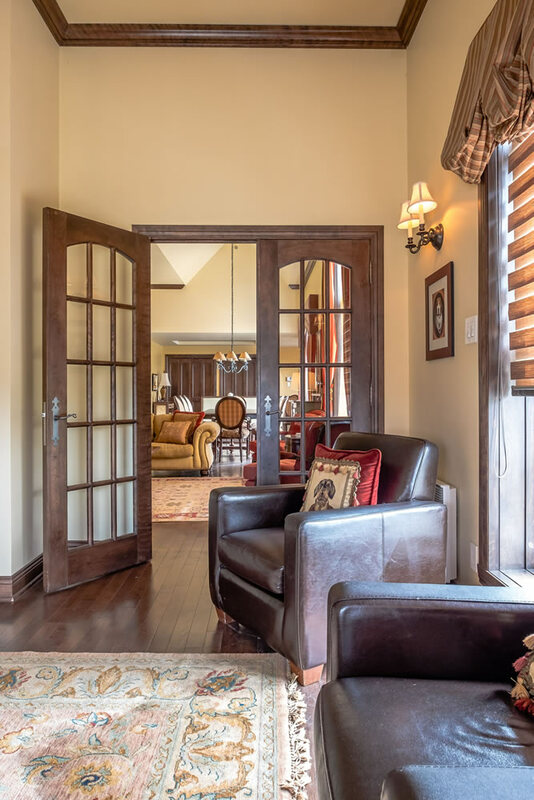 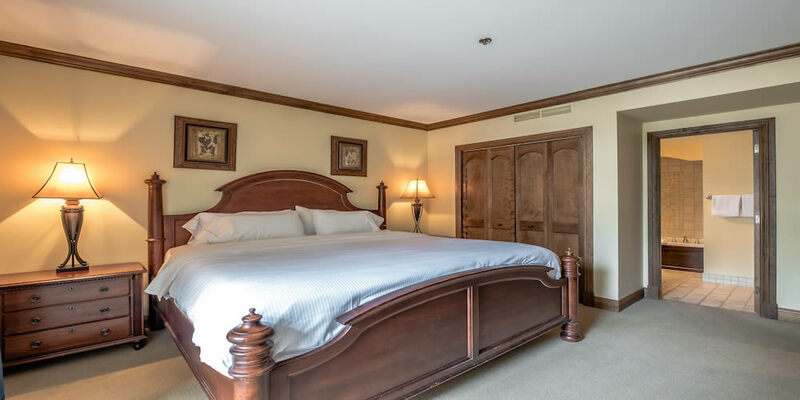 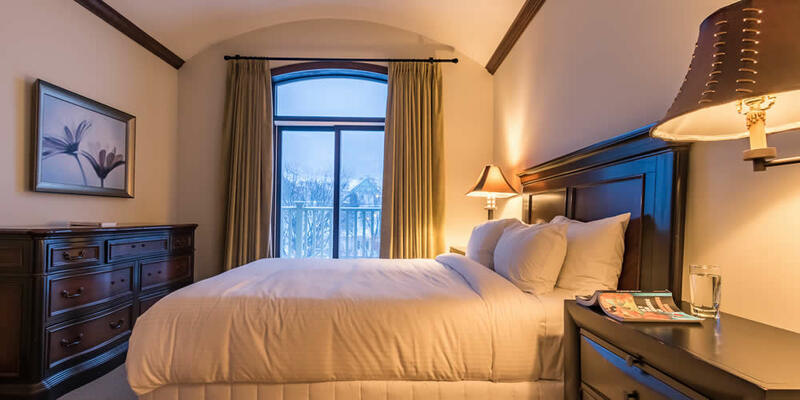 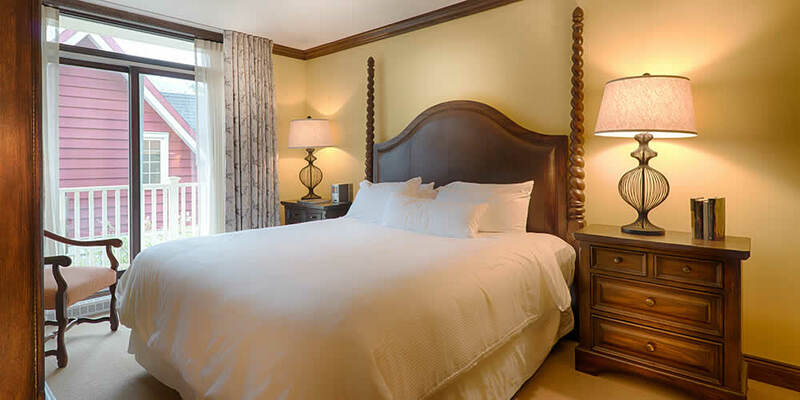 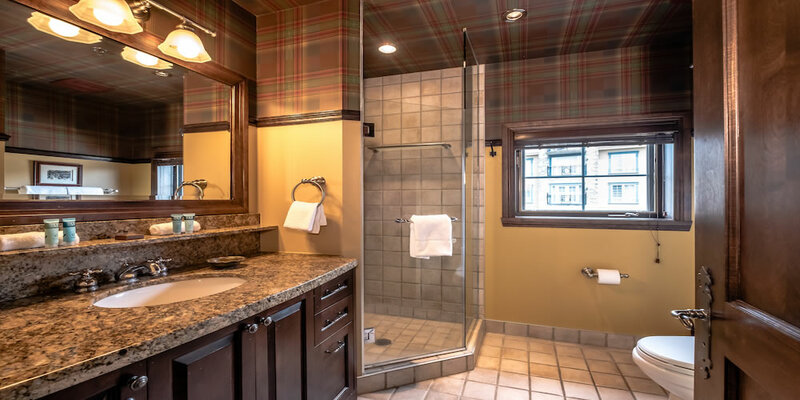 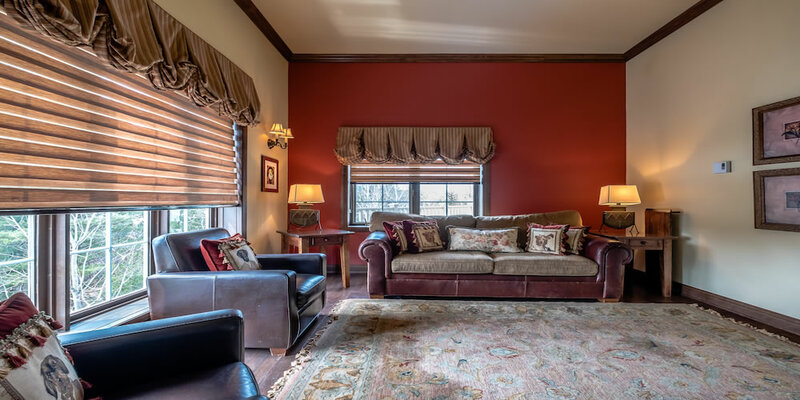 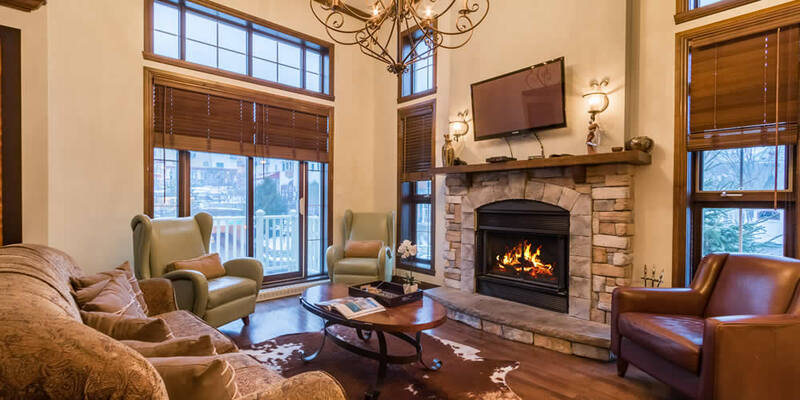 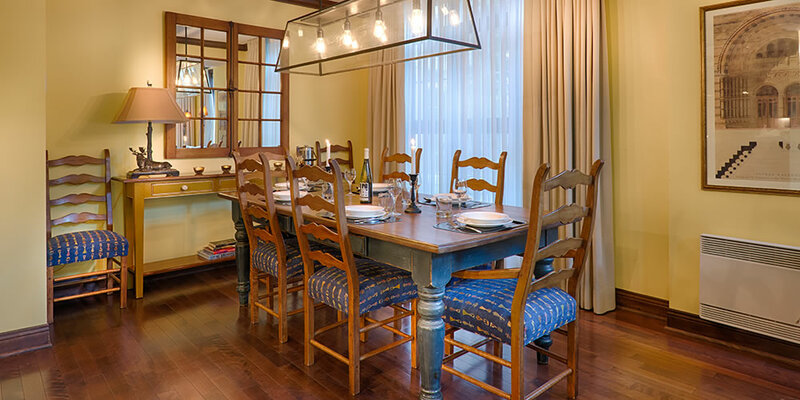 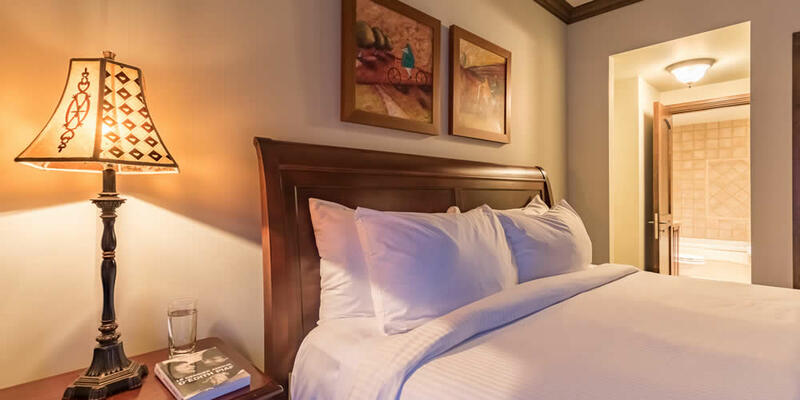 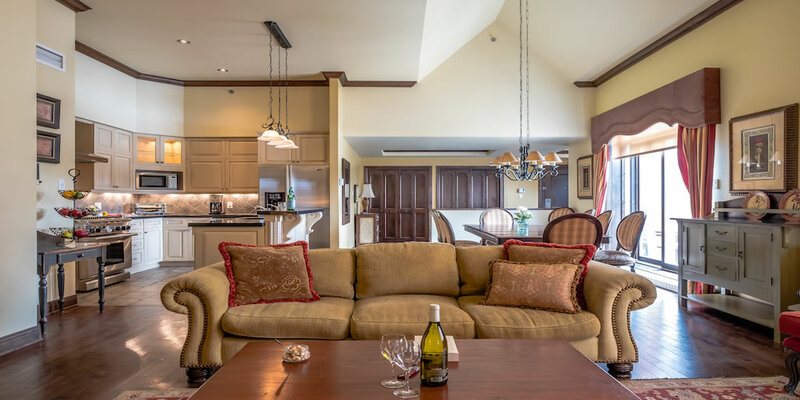 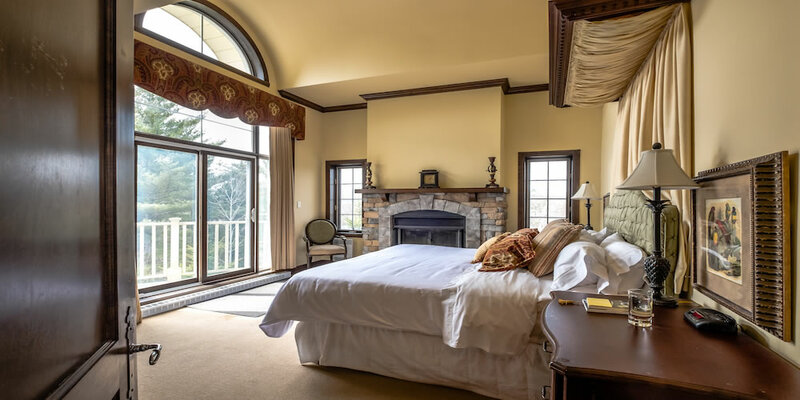 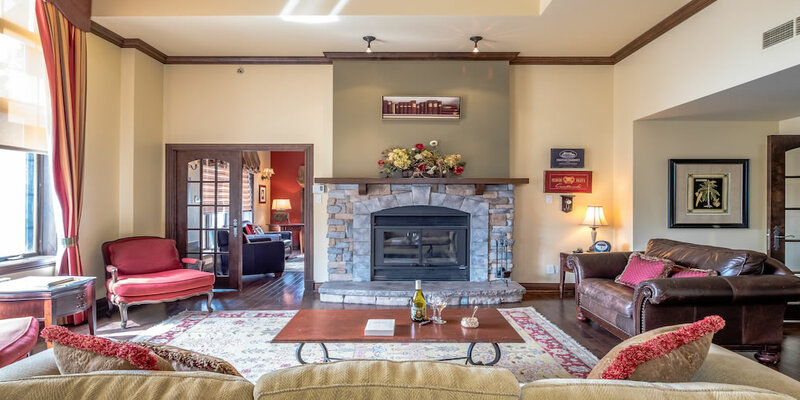 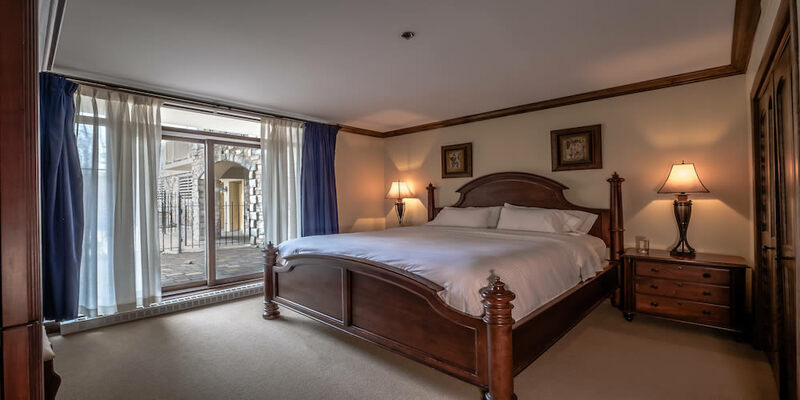 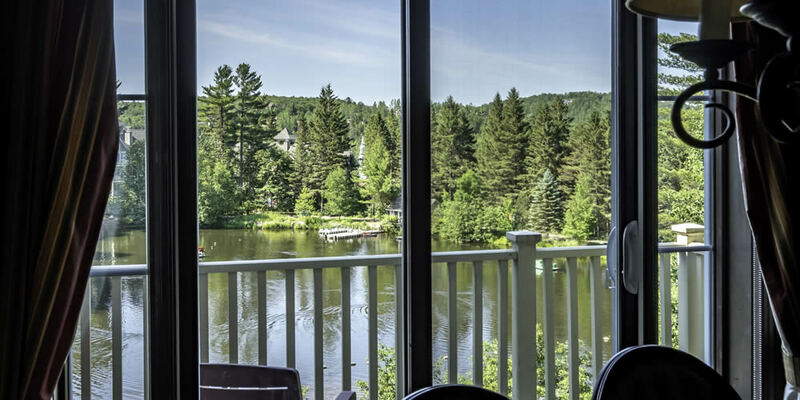 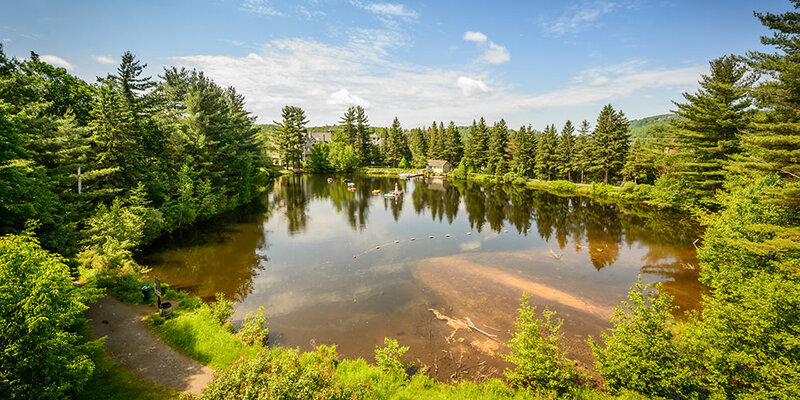 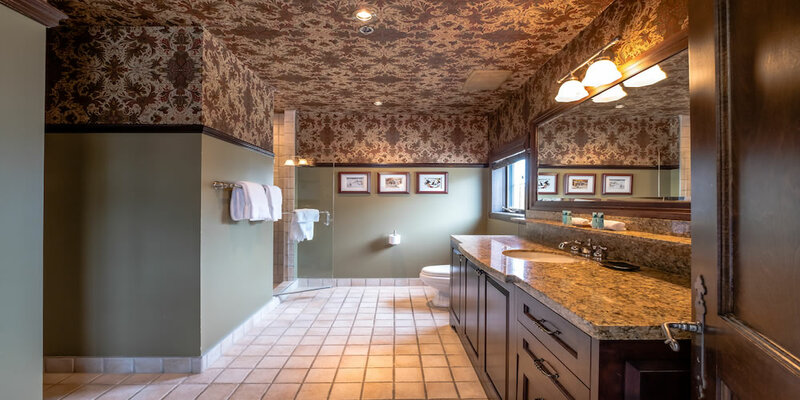 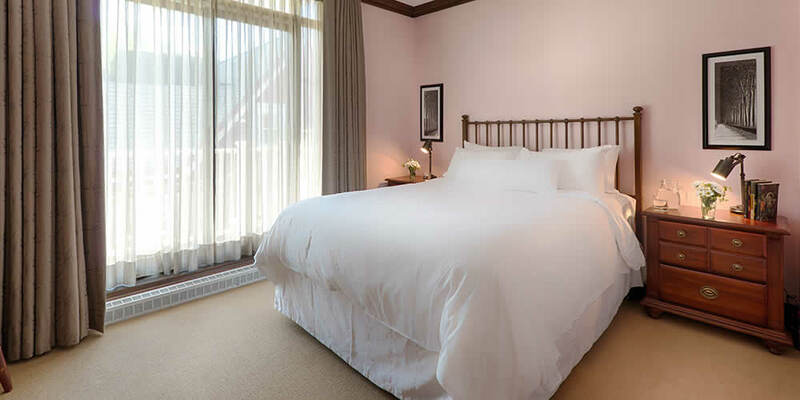 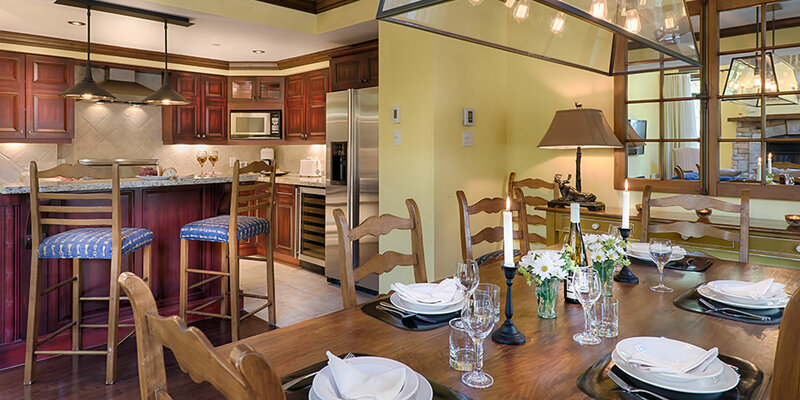 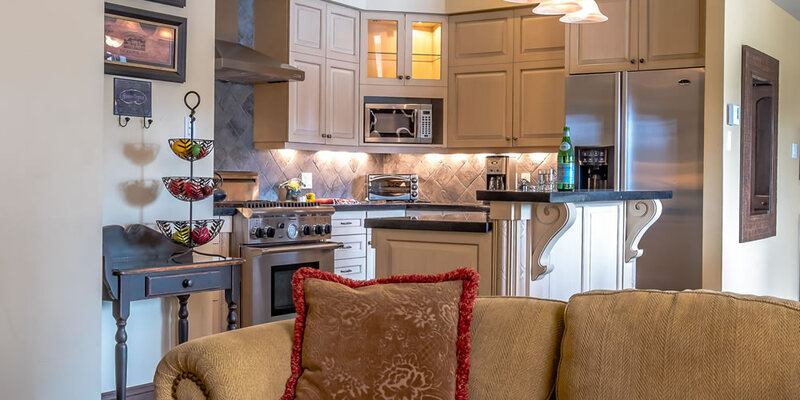 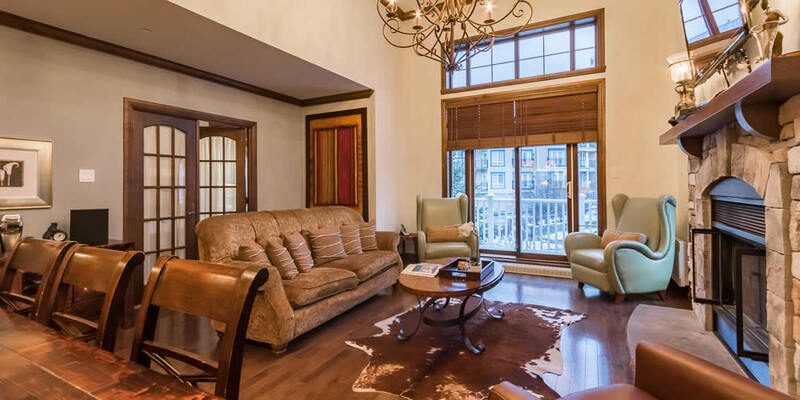 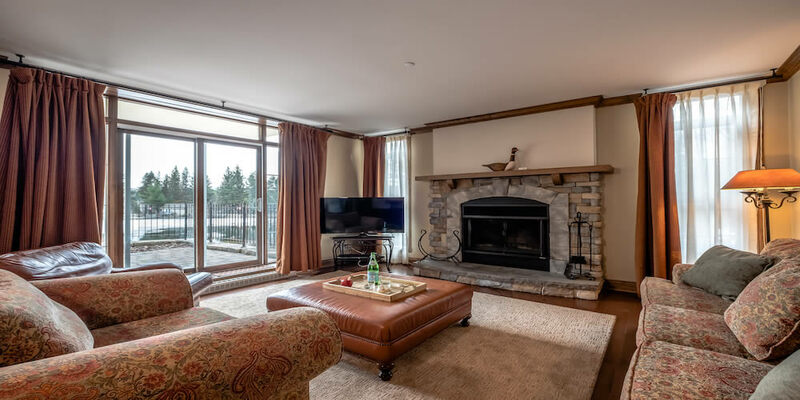 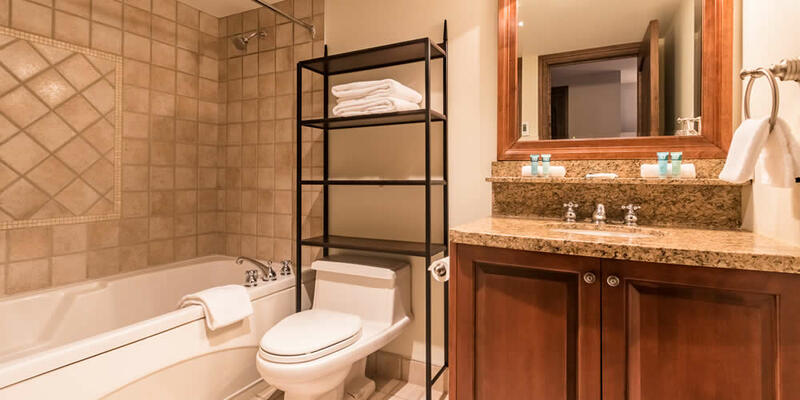 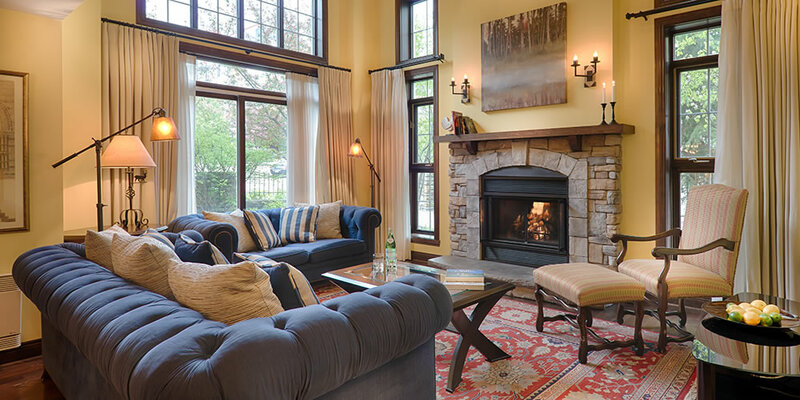 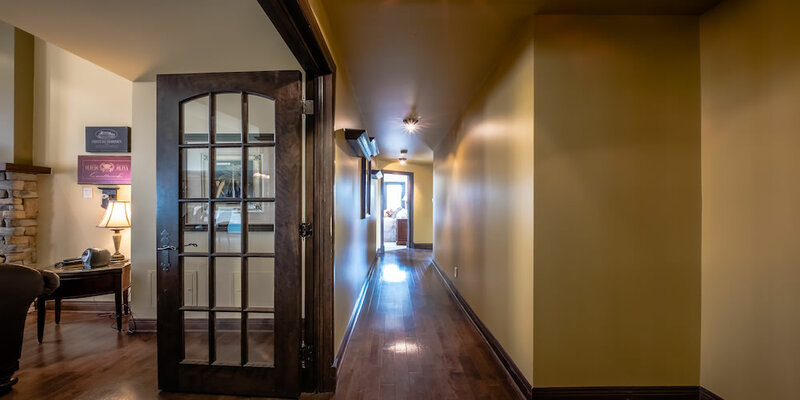 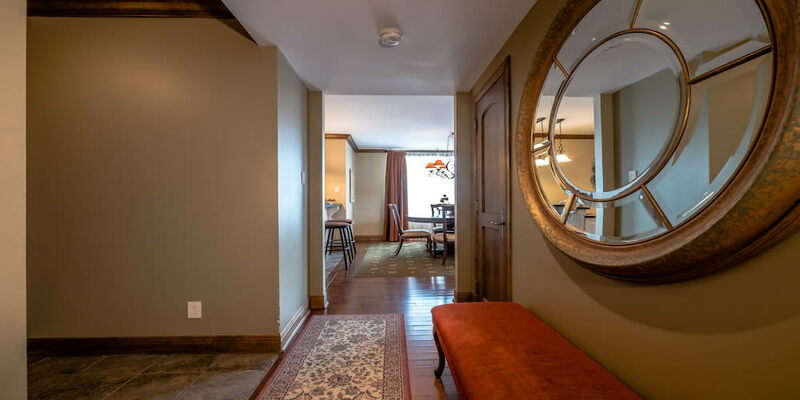 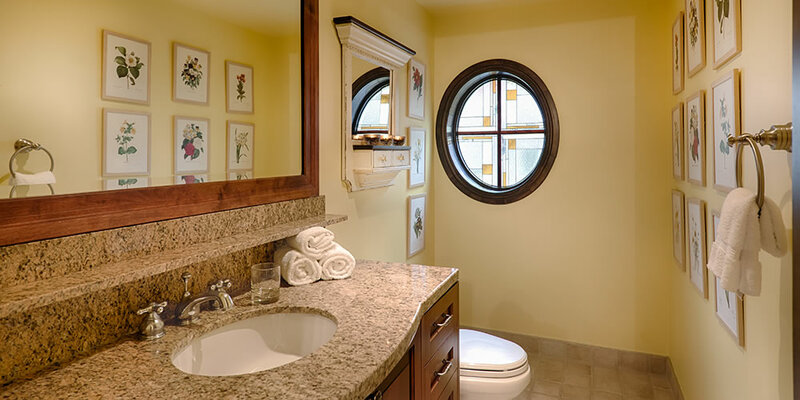 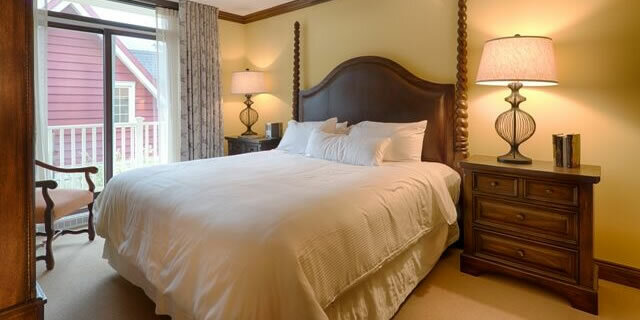 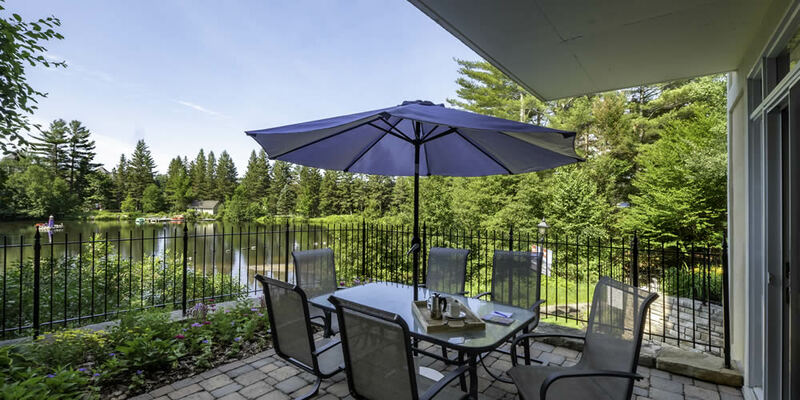 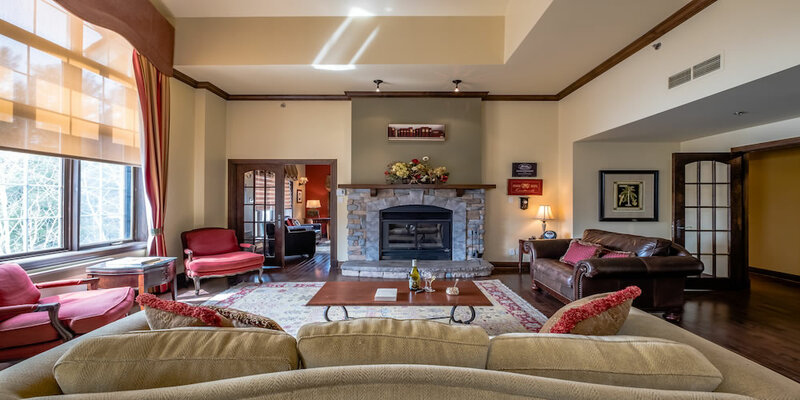 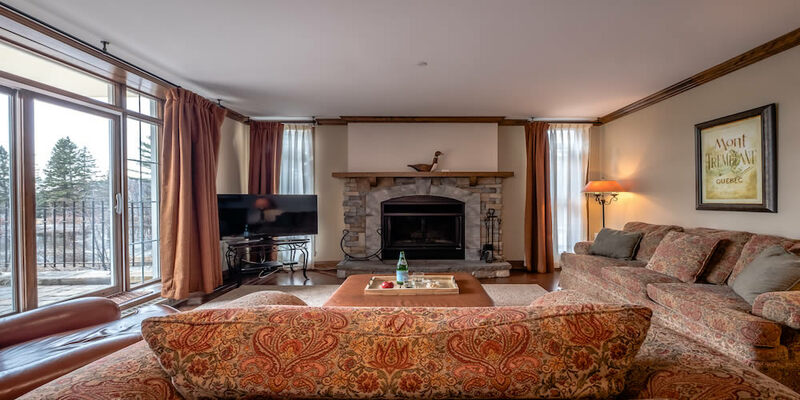 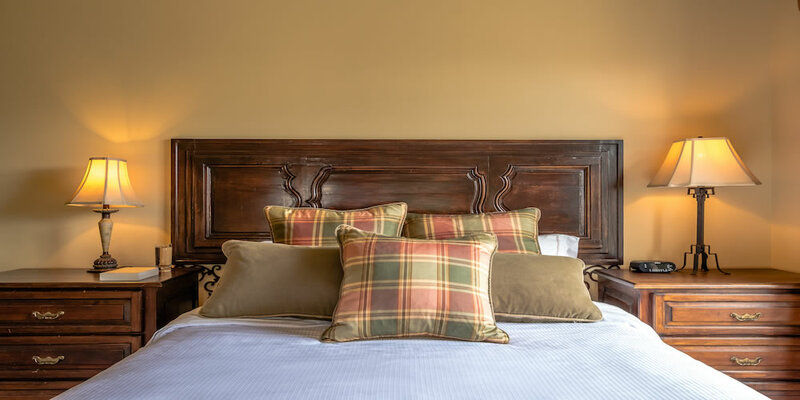 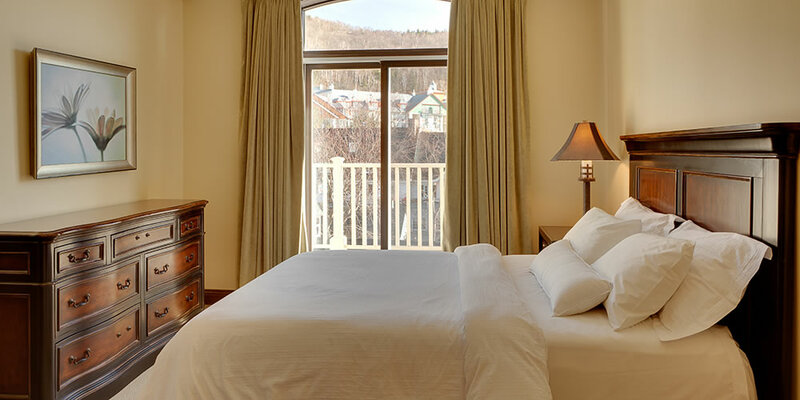 Located Tremblant’s legendary pedestrian village, overlooking the tranquility of lac Miroir, Bondurant effortlessly combines the luxury of 2, 3 and 4 bedroom accommodations with the fun and excitement of Eastern North America’s #1 ski resort outside your door. 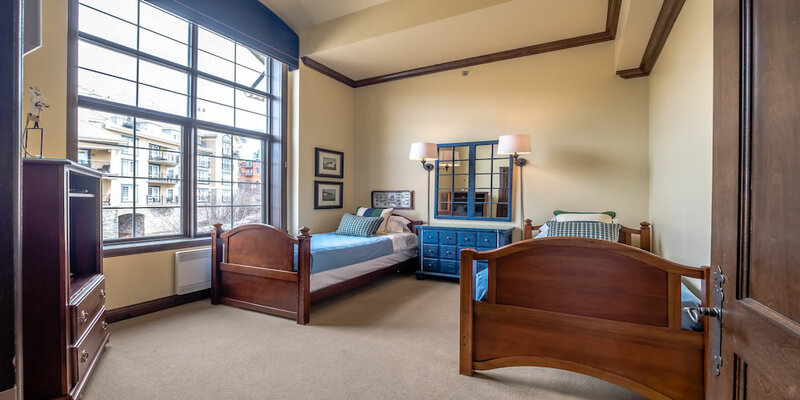 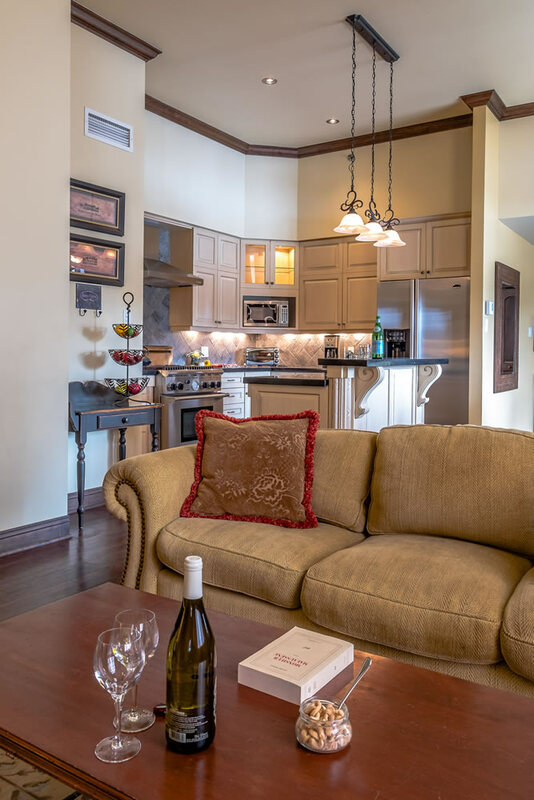 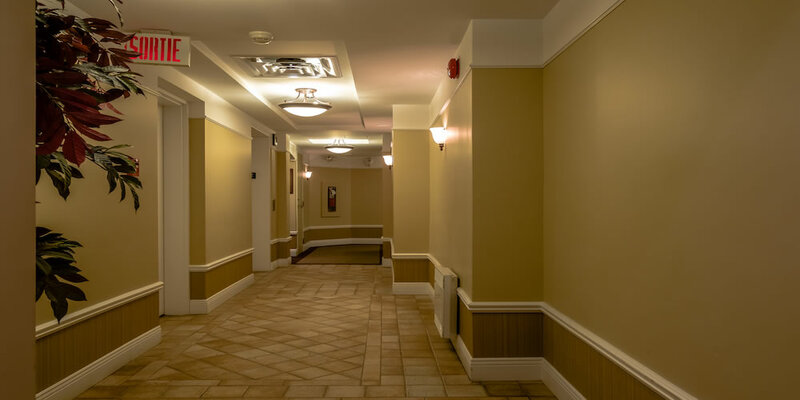 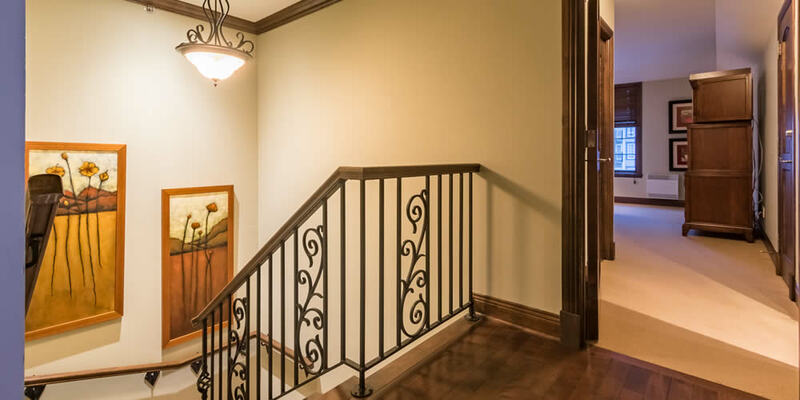 Each condo Elysium @ Bondurant delivers with individually and uniquely furnished accommodations that’ll feel like a warm hug on a cold day. 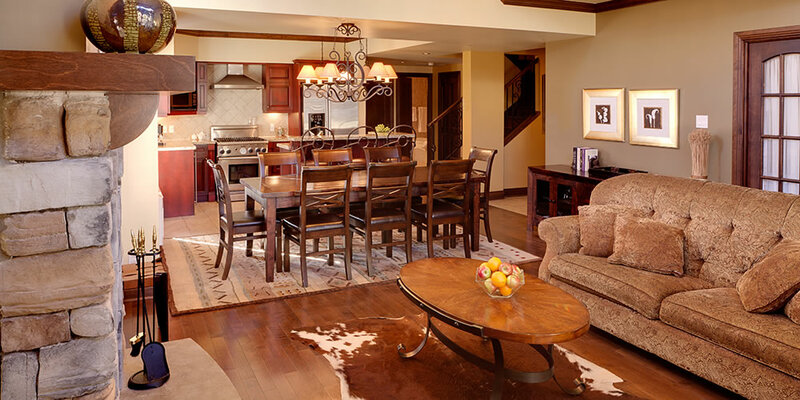 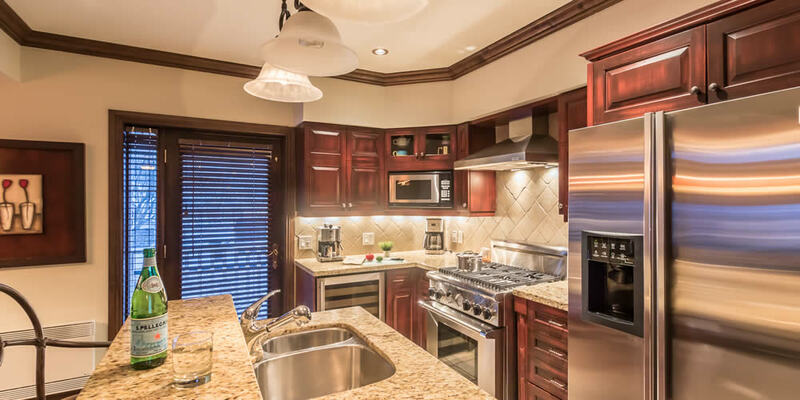 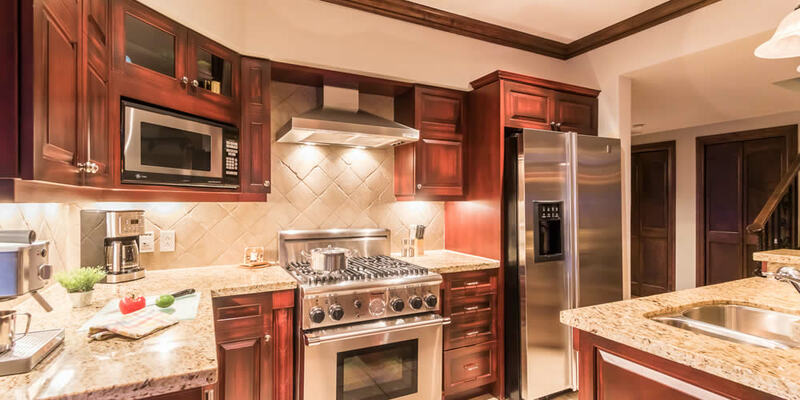 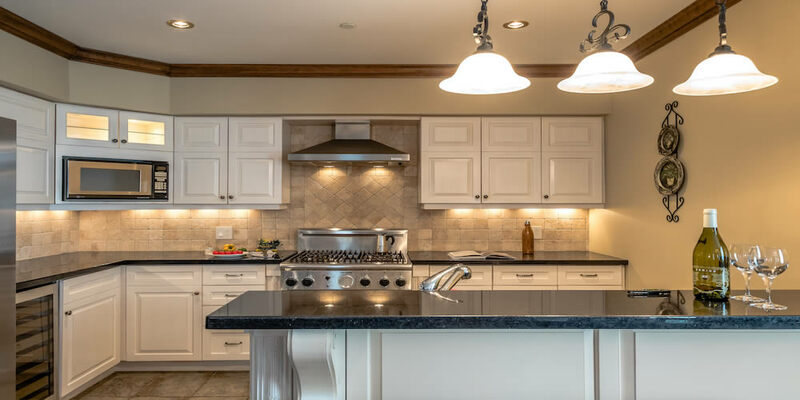 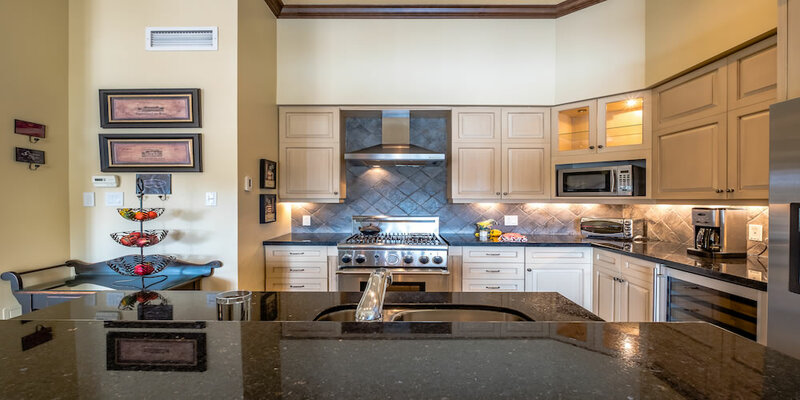 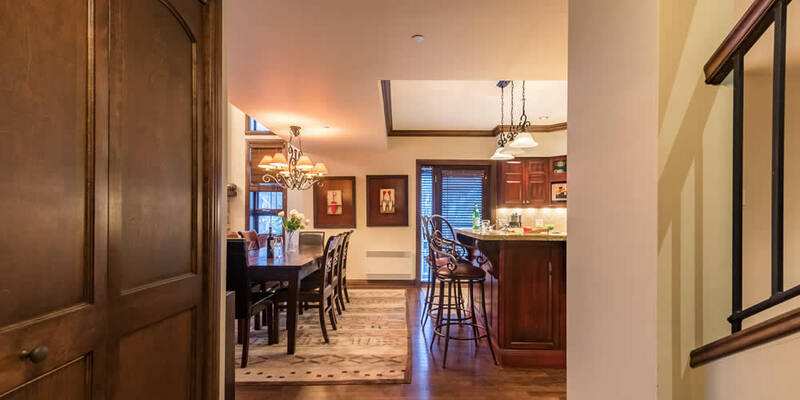 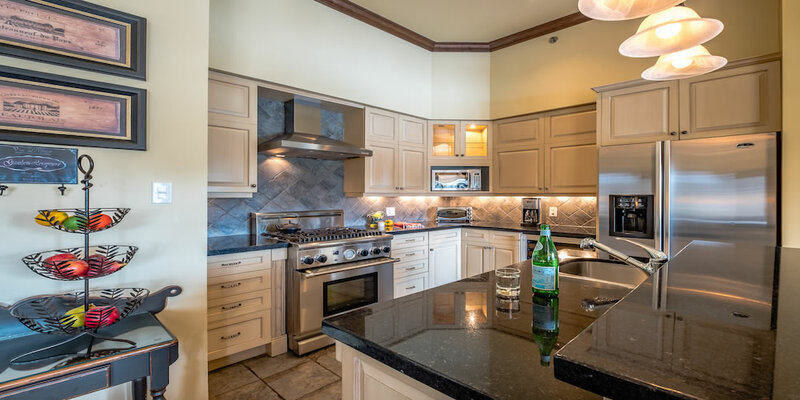 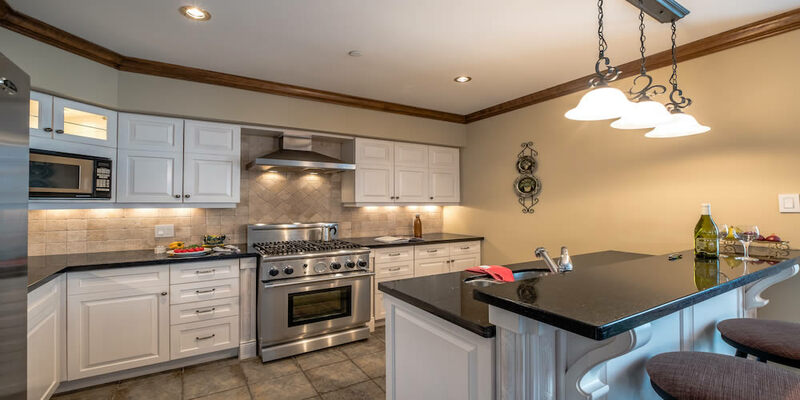 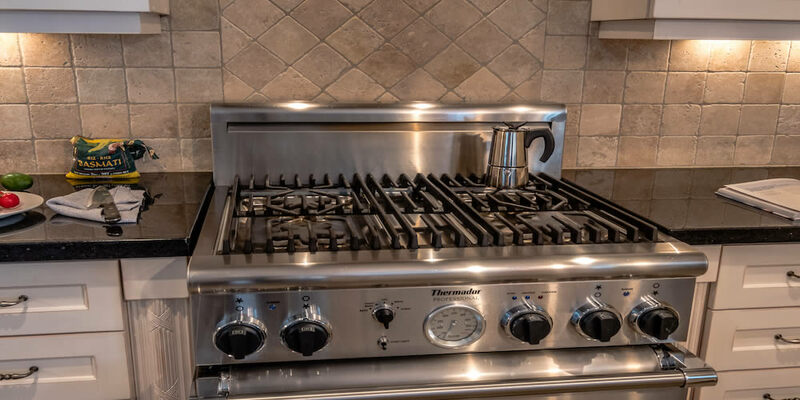 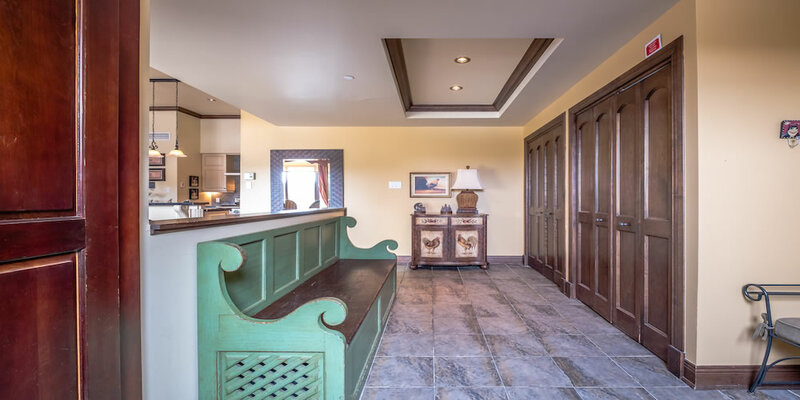 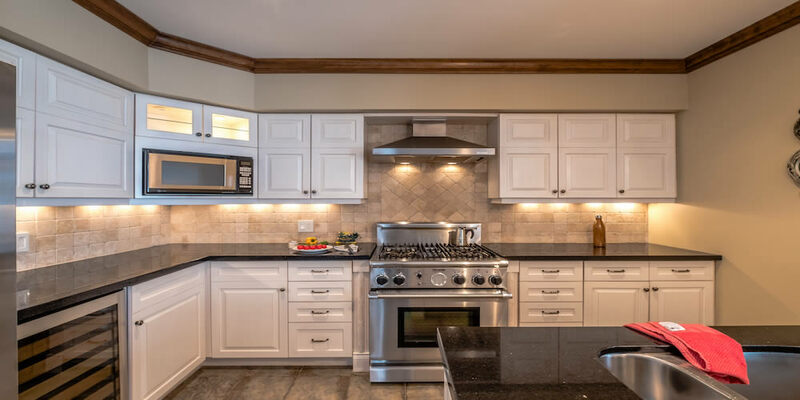 The kitchen is fully equipped, featuring granite counter tops, stainless steel, state-of-the-art appliances and small extras you need to put together that perfect meal. 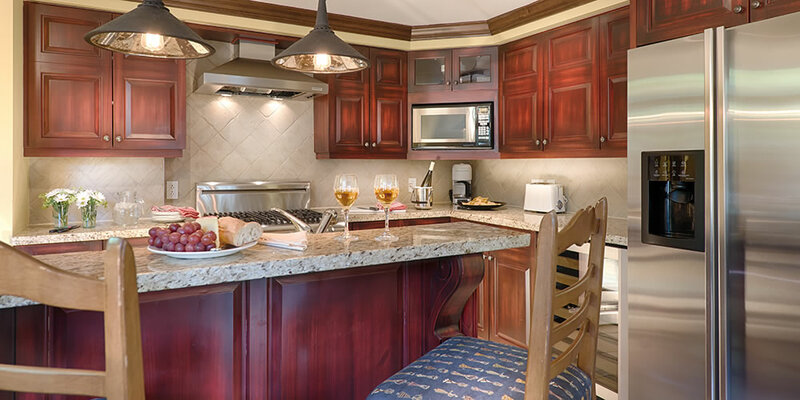 If you don’t feel like cooking, there are scores of restaurants to choose from. 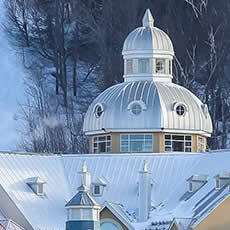 If a little retail therapy is in order, there are plenty of fine shops and boutiques for your shopping pleasure. 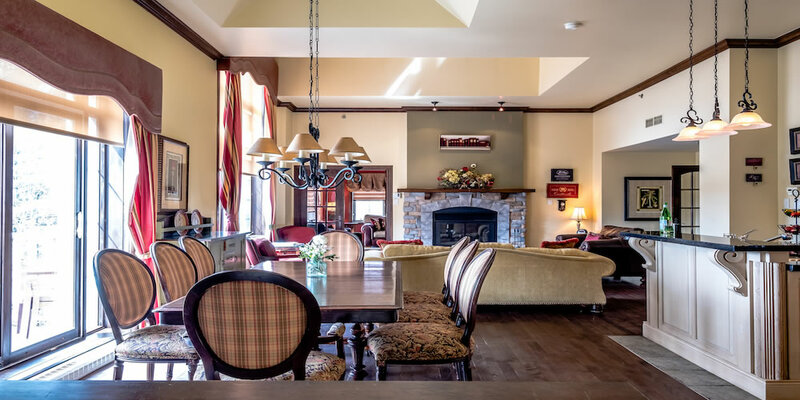 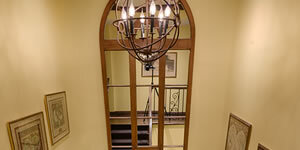 And why not enjoy an evening with friends or you loved one in one of the bars just steps away. 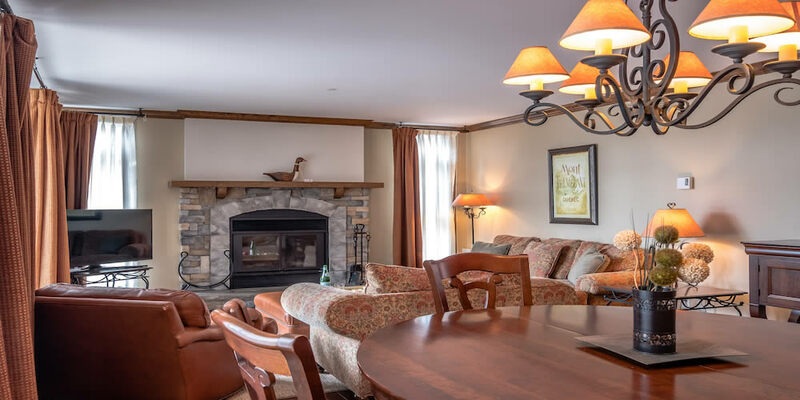 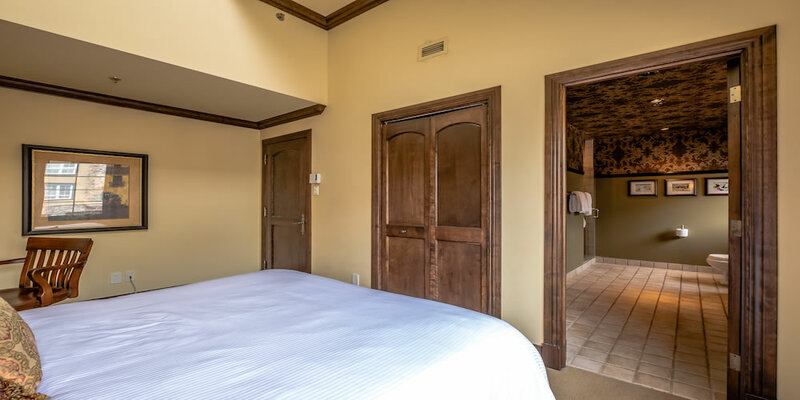 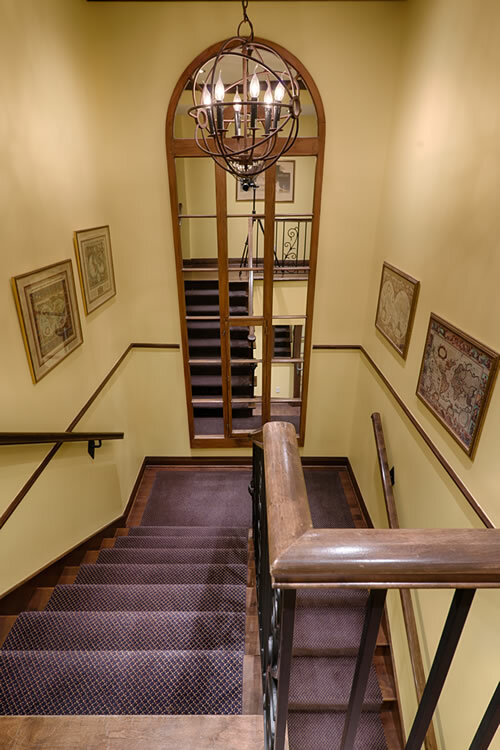 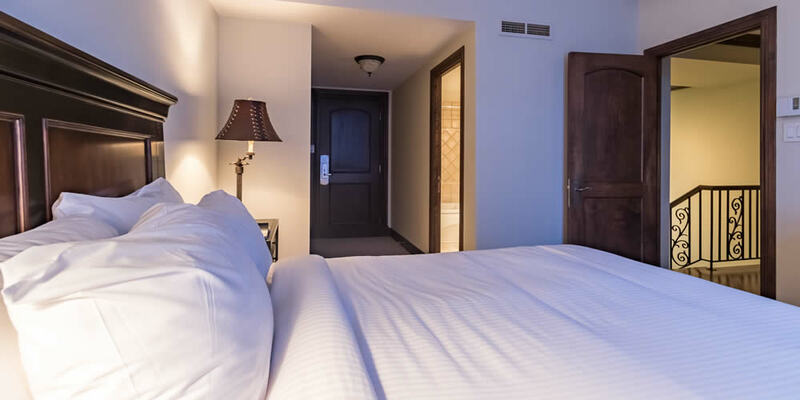 If you want to enjoy the charm and the animation of the pedestrian village, take part in one of the popular events of the resort, or discover what the region has to offer, Elysium @ Bondurant is the perfect choice. 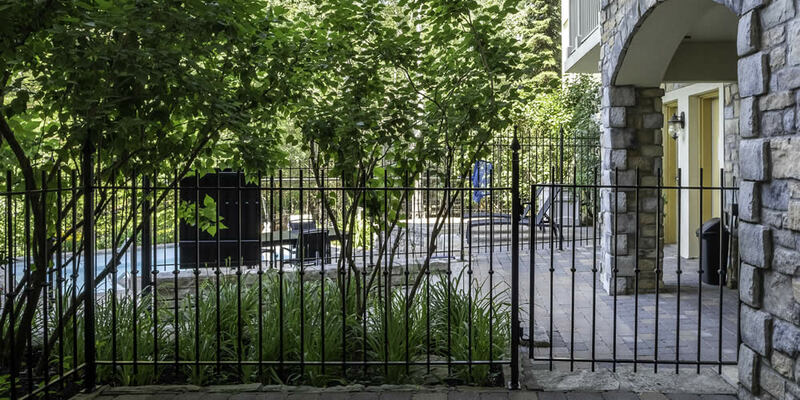 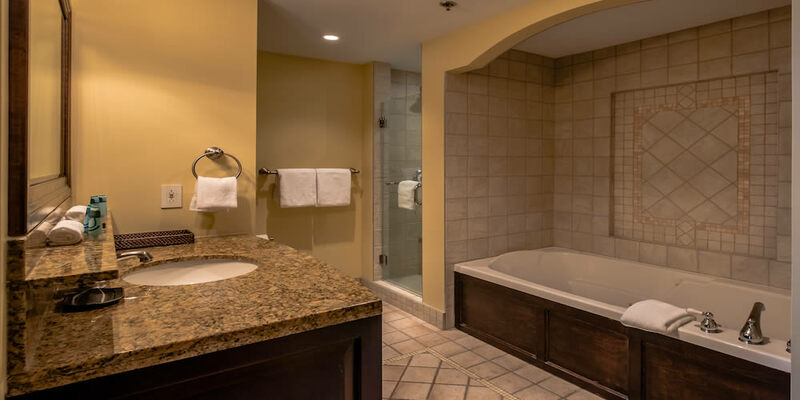 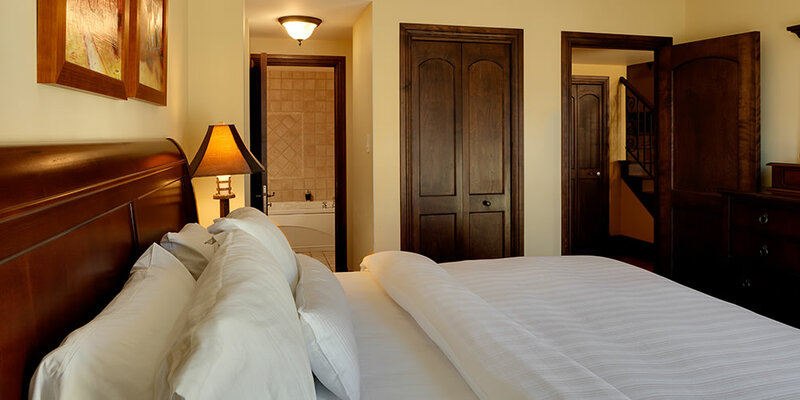 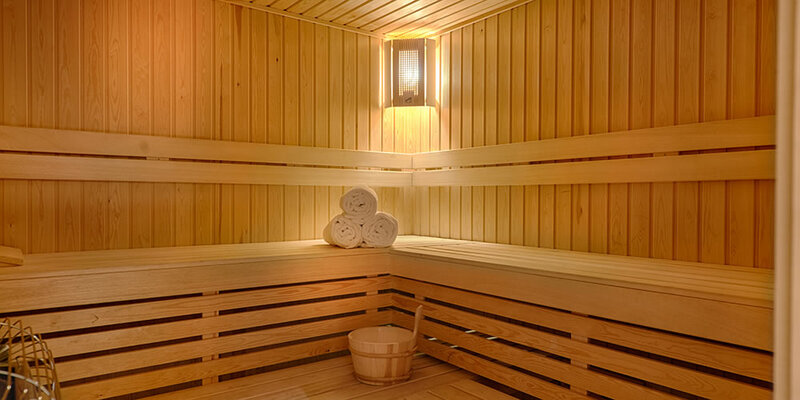 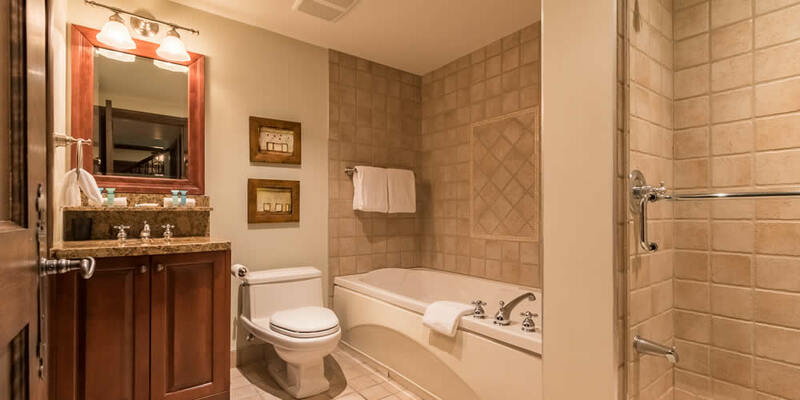 For a vacation that’s close to nature, but far from ordinary, plan your next getaway with Elysium@ Bondurant. 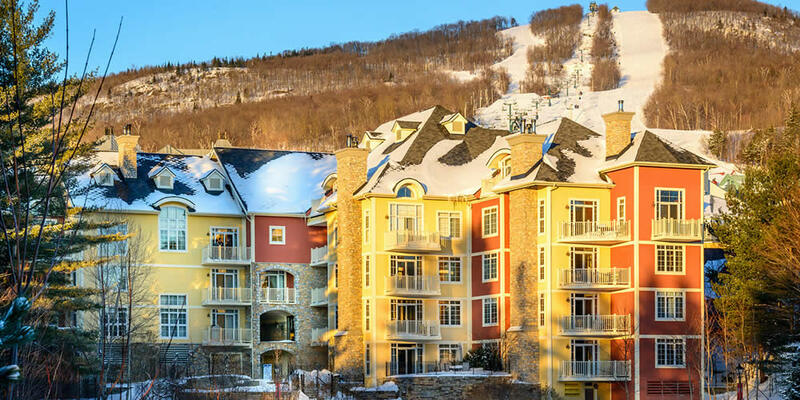 The lively neighbourhood of the resort, with its bars, restaurants and boutiques.